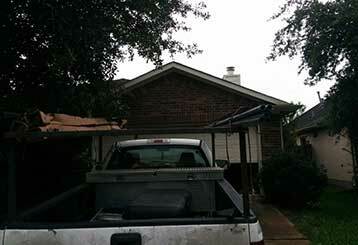 Garage Door Repair Buckeye, AZ Offers Expert Repair & Replacement Services! Our professional team is here to help in the event that your garage door breaks down all of a sudden. We offer a range of repair services and can also assist when it comes to maintenance and new installations. Browse our services in more detail below. Replacing a broken garage door spring can be risky business. Count on our team to have your springs safely replaced for you. Read more here. 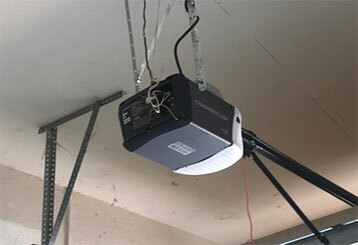 If you're experiencing issues with your automatic garage door, our experienced team can help - find out more about our repair and installation services right here. 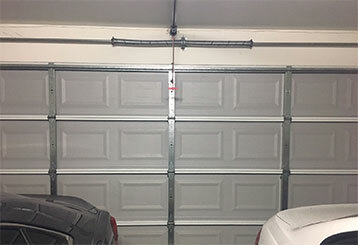 Why is my garage door unable to open? How come it starts to reverse when I try to close it? These sort of problems indicate an issue with the opener. Find out more here. 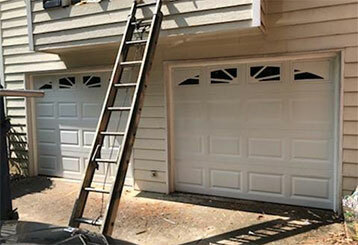 Garage doors require maintenance work to remain functional over time. With our preventative services, we can help you keep your system in great shape. Learn more here. Our team has the experience needed to get the job done quickly and safely. We always aim to meet every customer's complete satisfaction. We don’t like waiting either, so we'll get to you as quickly as possible! “Safety First” is not just a buzzword to us.